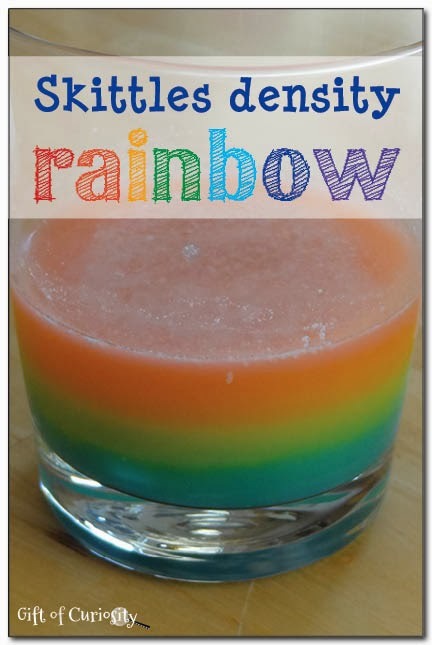 Welcome to the After School Linky Party! I'm so lucky to be in the company of so many phenomenal bloggers who are committed to raising curious kids. 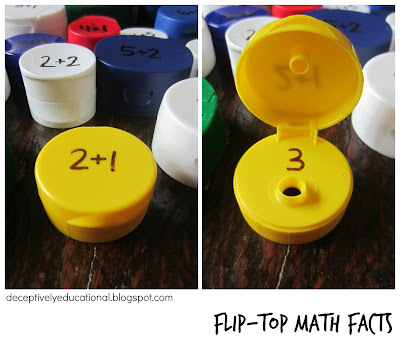 Some of my favorite activities from last week's linky follow. 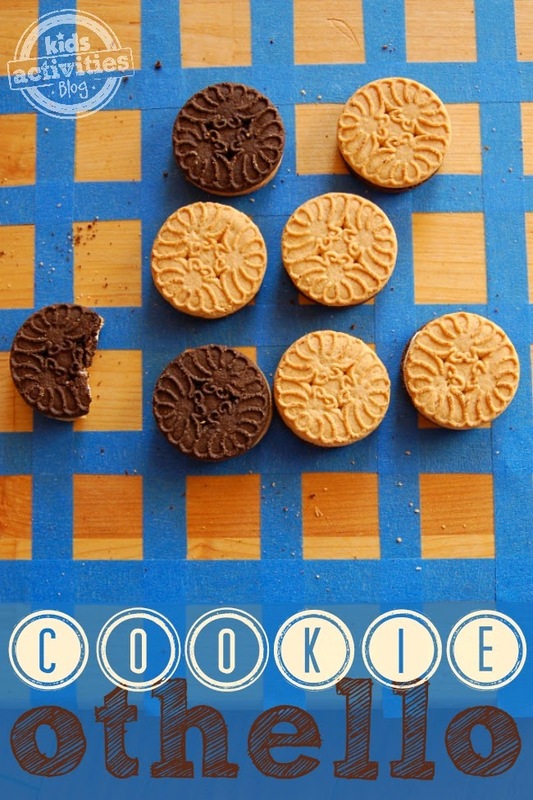 Cookie Othello at Kids Activities Blog. 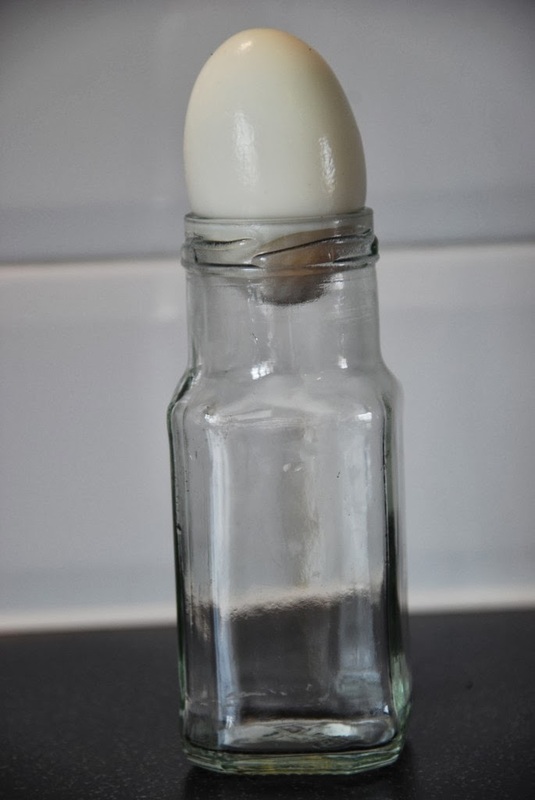 10 Egg Science Experiments at Science Sparks. Simple Drawing and Art Activities for Kids at The Mad House. 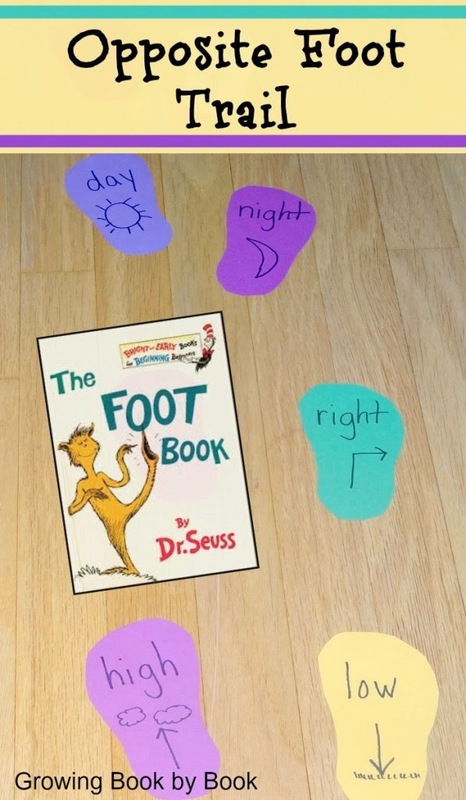 Dr. Suess Birthday Celebration at Growing Book by Book. 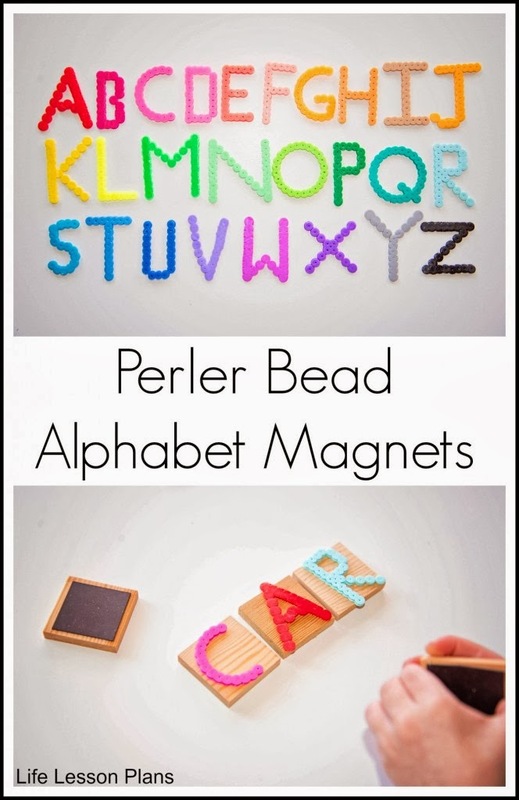 Perler Bead Alphabet at Life Lesson Plans. Skittles Density Rainbow at Gift of Curiosity. We would love to have you link up your School-Age Post (Ages 5 and up) about your learning week after school including Crafts, Activities, Playtime and Adventures that you are doing to enrich your children's lives after their day at school, homeschool, or on the weekend! When linking up, please take a moment to comment on at least one post linked up before yours and grab our after school button to include a link on your post or site! By linking up you're giving permission for us to share on our After School Pinterest Board or Feature on our After School Party next week! Don't forget to follow along and join our After School Enrichment Community.